Staying in business and growing your business requires you to see the big picture of your business. One of the guys in my study, Mike, said that he is always amused when he hears people talking about “self-made this” and “self-made that” because right at the very beginning we were made by two parents! Many of the others identified the need for some sort of support network to help them grow their businesses but failed to build one for two main reasons. I understand #1 because many of us were raised to be strong and independent and asking for help is seen as a weakness. #2 must be some kind of a flaw in my business and personal thinking because I can’t imagine living without my “circle of experience”. You see, to build your network, you need to understand and use good business etiquette. 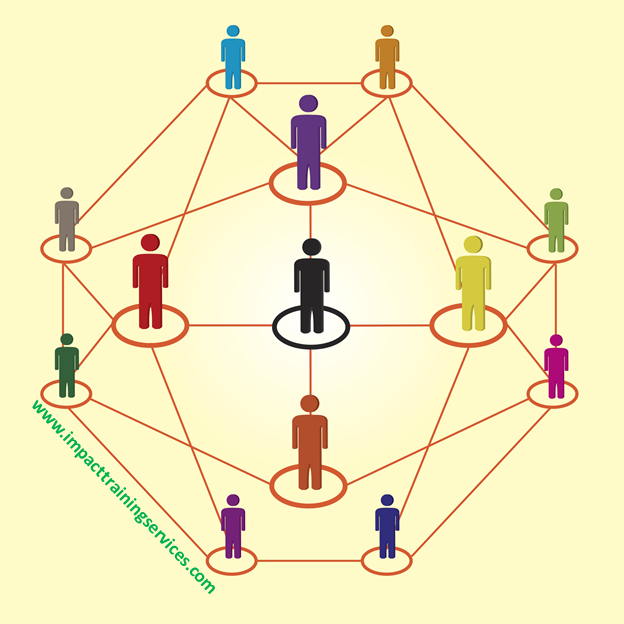 Building out a strong personal network is not only one of the best a business solutions to grow your business fast. It is also about building relationships through networking and making a friend before you need a friend. It is surrounding yourself with Mentors, Coaches, Masterminds, Circles of Experience, advisers, whatever you want to call them. So please get over yourself and begin building out your network. People who can perform specialized tasks far better than you — or anyone on your staff can: Graphic Designers, Business Breakthrough Specialists, Business Coaches. What does it take to own a a great team of providers and partners? Well, you’re going to have to locate them, begin a relationship with them, add them to your network and keep them in your network. And you have to do this, long before you’ll ever need them. Meet "Benjamin" - owner of a business with an annual 7-figure revenue, and one of the most successful of my interviewees. This was not always the case. In his own words, he had five business failures before he finally “got it”. This was because, for too many years, he concentrated on doing what he was trained to do and loved doing. He paid little or no attention to the other aspects of business. Do what you like and the money will follow! Then and only then was he able to scale a business up to 7-figures. Benjamin was not alone. Many of the other members of the group confessed that they consistently paid little attention to the big picture. This was a serious flaw in their approach to business. It was driven by the fact that they had convinced themselves that learning about business goes against the very essence of being an entrepreneur. They studiously refused to see the big picture of their business. And yet, they identify “seeing the big picture” as an integrated business solution that can really speed up the growth of a business. I do not question this contradiction, because over time I’ve come to realize that in most cases, this position is really a cover for their fear of exposing their weaknesses in the area of business. 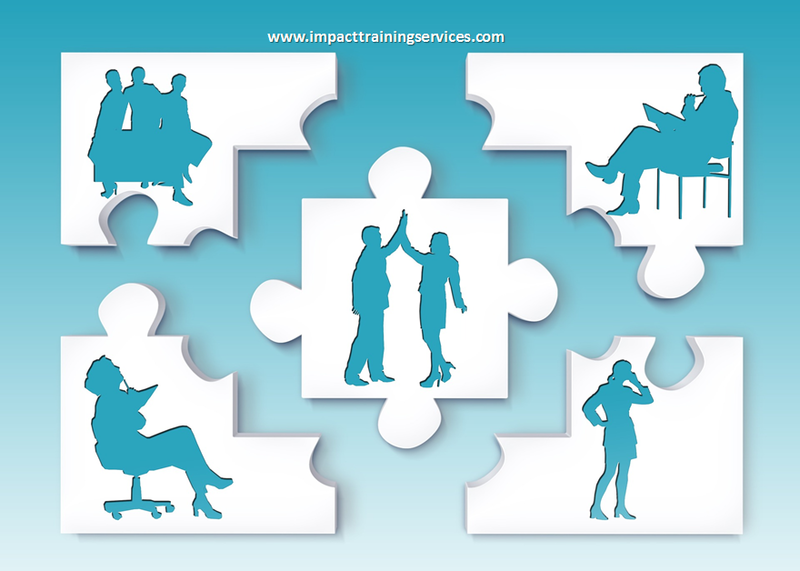 Let’s think of your business as a puzzle of many pieces which you must fit together. A smart way to fit a puzzle together is to first become familiar with the picture on the cover of the box – the big picture. Then, when you begin to fit the pieces together, you have a good idea which pieces you will need to connect first and how this will help you to complete the puzzle in the fastest way possible. For example, Let’s say that you decide that your key systems or “puzzle pieces” are Human Resources, Customer Service, Team Building, Personal Development and Marketing. You next have to decide how these pieces fit together to begin looking like the big picture. When you understand the business of being in business, you can approach your business development as though you are putting a puzzle together. With this approach, you will achieve your business growth much faster than Benjamin did. How's that for one of the best business solutions ever! Jean (proudly) described herself as the consummate procrastinator. But she had good reason, she added. She did not like doing things halfway. She did not like going ahead with anything until she was ready. Among my interviewees, Jean was in good company. The only difference was that they were not proud of their procrastination. Are you in this group too? I have to admit that I might have at least a toe in too. So what advice can I give you? I agree, and so too did many of the procrastinators in the group. 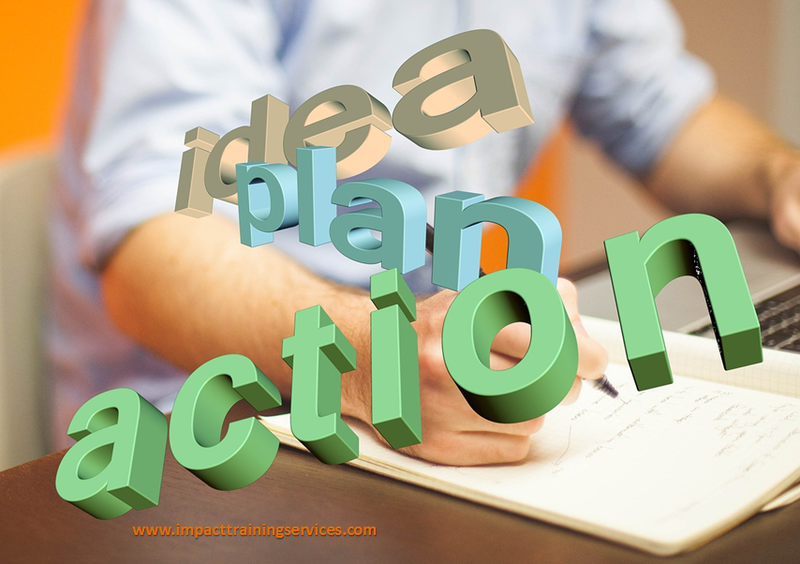 If you are going to really explode your business success, taking action to keep you moving forward, must be your preferred business solution of choice. Taking action against procrastination is also good for your personal development. You have to see procrastination in a different light! Those that learn something and immediately apply it. Because they take action, they learn quickly (mostly through their own experience). In the process, they also gain valuable clarity on what works and what doesn’t. Then you have the second type — by far the larger of the two. They want to learn more and then some more and consider this and review that before they get started. So they plan endlessly. Always asking “what can go wrong” and attempting to solve problems before they occur so as to avoid making a mistake. If you are a “consummate procrastinator” you need to replace your procrastination with action. Some of you may approach it like me by jumping off the ship without a life jacket and learning how to swim before you hit the water. The rest of you may want to take a more measured approach in which you will at least acquire a life jacket before you jump. It is not the reflection, the reviewing, and the studying that will make things clearer. In reality, this will make things even more confusing. There is so much information out there that the more you search the more conflicting information you will find. Very soon you will be suffering from information overload – leading to even more inaction. Learn to embrace a “do-it wrong- fast” mindset, knowing that you might not get it right the first time but knowing that taking action will create the clarity you want. If you implement none of the other business solutions you should implement this one!